Sri Lanka Wonder of Asia IRONMAN 70.3 Colombo Triathlon, will be held at Galle face Green, Colombo on February 25th 2018. Healthy competition is good for the economy, and IRONMAN 70.3 Colombo will have 870 participants from 64 countries and aims to attract over 3000 local and out-of-town visitors to Colombo, with a revenue generation of over $3 million in direct economic impact to the country during the period of the triathlon. The average age of Ironman participants is 39 years old with the oldest participant being 81 years and the youngest 19. The percentage of male participants in IRONMAN is 77 percent are male and the female participation is 23percent. 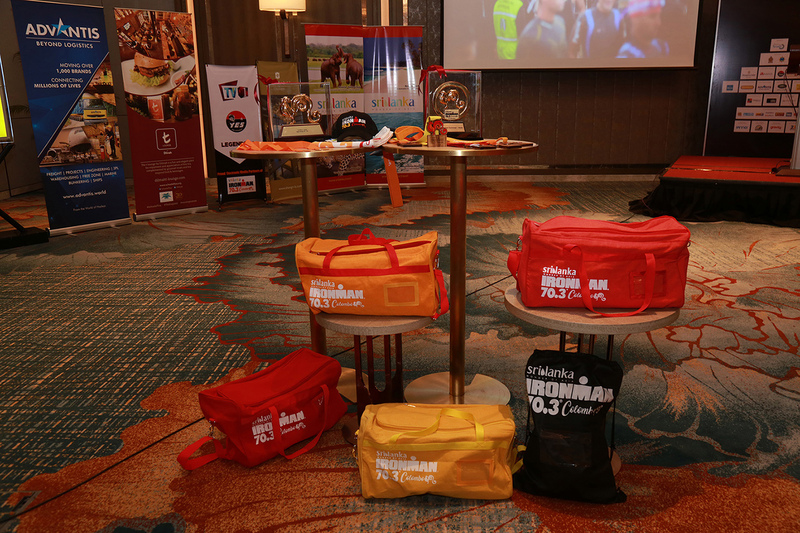 Pro Am Serendib marketing portfolio reached more than 30,000 IRONMAN registrants, many of which often travel to multiple events each year. The competition was marketed as a tourist attraction for Sri Lanka. On average 81 percent of participants will book hotels. Of those who participate, much travels to the race and bring three to four additional people with them for support. 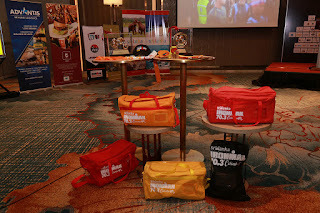 IRONMAN 70.3 is one of the most recognized brands in the world, attracting high spending foreign tourists from across the globe, during the IRONMAN event Sri Lanka will see over 3000 athletes and their families visiting the country. The top six participating countries for IRONMAN 70.3 Colombo are India with 133 triathletes; the United Kingdom has 76; France has 47 triathletes, there are 34 from Australia, 30 from the USA, and 26triathletes from Singapore. The race begins with a single-loop, 1.9km swim starting at the beach adjoining Galle Face, followed by a flat and fast three loop 90km bike course and a 21.1 km run course. 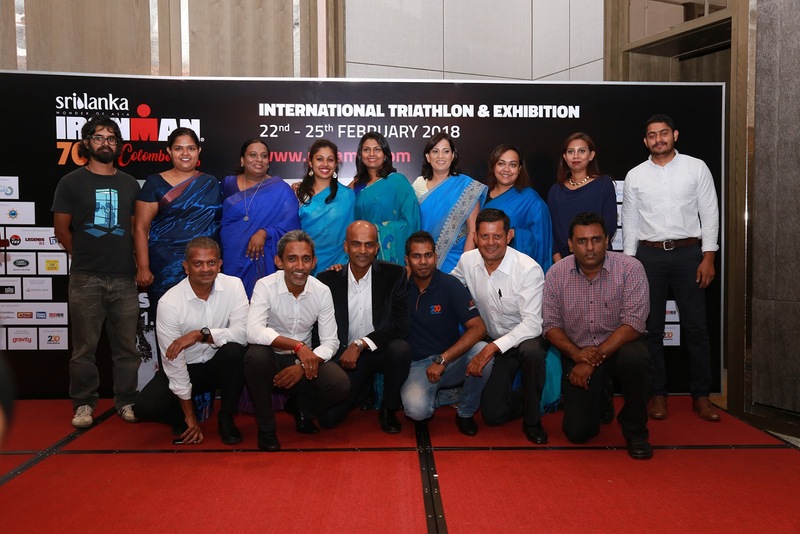 IRONMAN 70.3 is organized by Pro Am Serendib, and made possible by the title sponsor Sri Lanka Tourism Promotions Bureau. The host hotel for IRONMAN 70.3 Colombo is Shangri-La Colombo; the official apparel partner is MAS, the official electronic media partner is MTV/MBC Group, the official logistics partner is HayleysAdvantis, the official insurer of the event is Ceyllinco VIP, the official tea partner is Dilmah, the official wellness partner is Siddhalepa, the official medical partner is Asiri Health, the official car partner is Land Rover, the official travel partner is Hayleys Tours, the official print media partner is the Wijeya Group, the official nutrition partner is SIS, the official outdoor media partner is Emerging Media. The official bike mechanic is Spinner and the official swimming training partner is Rainbow Swimming. Sri Lanka is one of the best destination for tourists. If you're golfer, you can visit Nuwara Eliya Golf Club. In addition, you can visit Kelaniya Raja Maha Vihara, Wales Park, Adam's Peak, Flag Rock, Ceylon Tea Museum, Stardust Casino, Attidiya Bird Sanctuary so on.. Just book beach hotels in Negombo.. Happy Sri Lanka Tour!